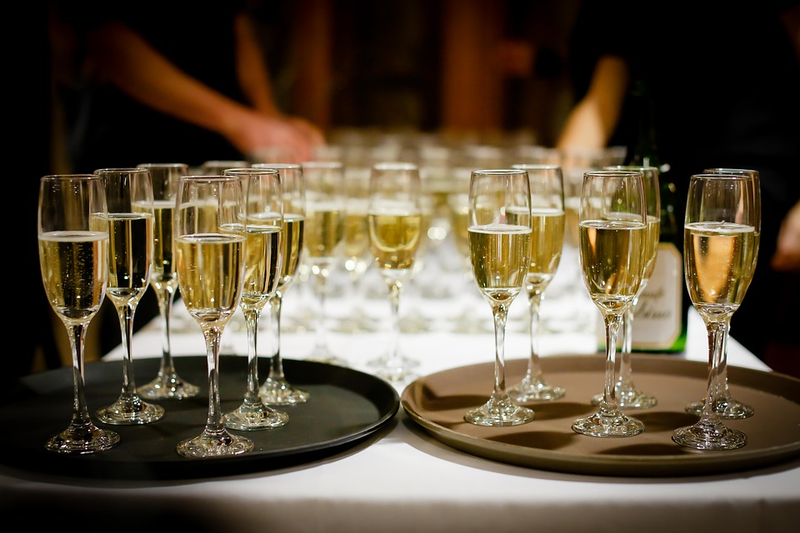 When it comes to etching out your wedding guest list ahead of invitation ordering and addressing, even the most laid-back bride will admit that that task of refining the guest list is a hassle (don’t worry – you’re definitely not alone). 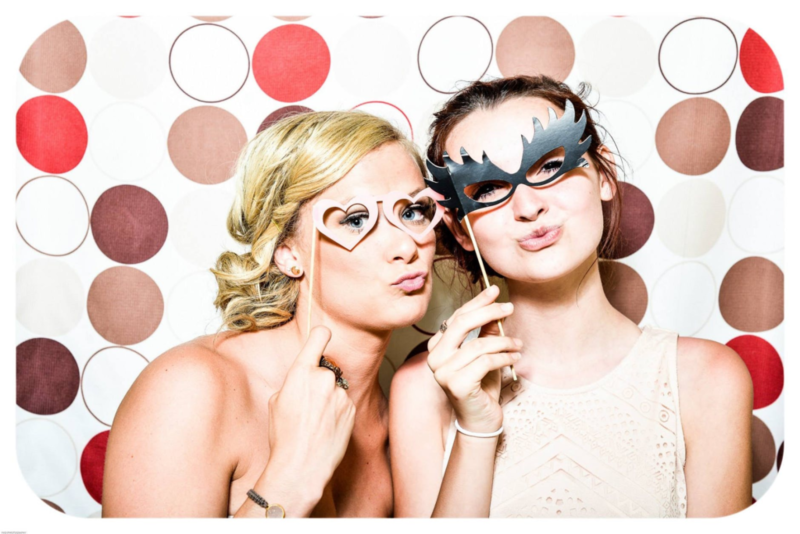 The guest list comes even closer to the forefront, too if you’re a bride that’s working with a specific wedding budget. One of the first big steps in creating that budget is putting together a guest list that works for your venue—plus-ones included. So how do you tackle this confusing feat? Listen – we totally get it. In a perfect world, you’d probably let everyone bring a wedding plus-one to your big day, but budget and venue space limitations mean you have to make some tough decisions (and – just saying – the easiest way to cut down on wedding costs is limiting your guest list!!!). When it comes to the guests whom you’re contemplating adding to the plus-one list, ask yourself the following questions. If you weigh the pros and cons on a case-by-case basis, we promise that the answer will come to you a little clearer. 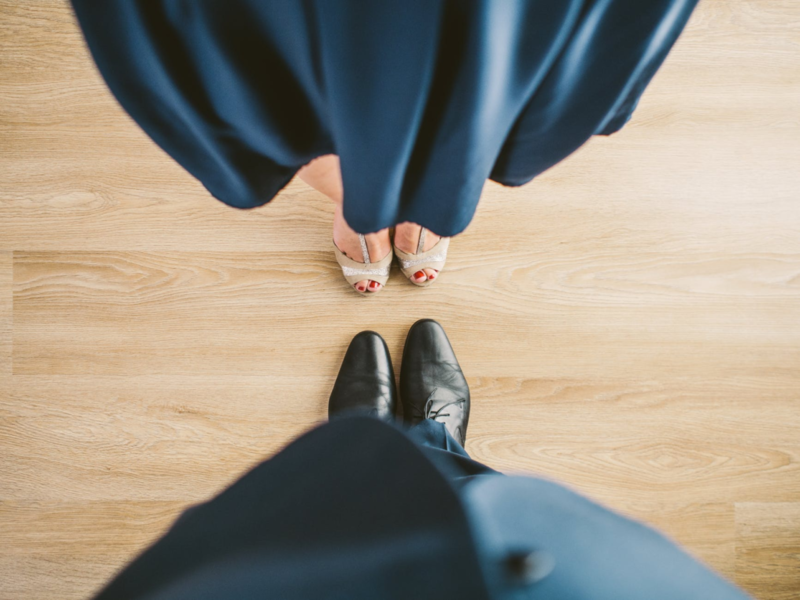 We like to play it on the safe side in this scenario – it’s always best to invite both parties in a married couple, even if you’re closer with one person in the pair, or if you’ve never even met someone’s spouse. 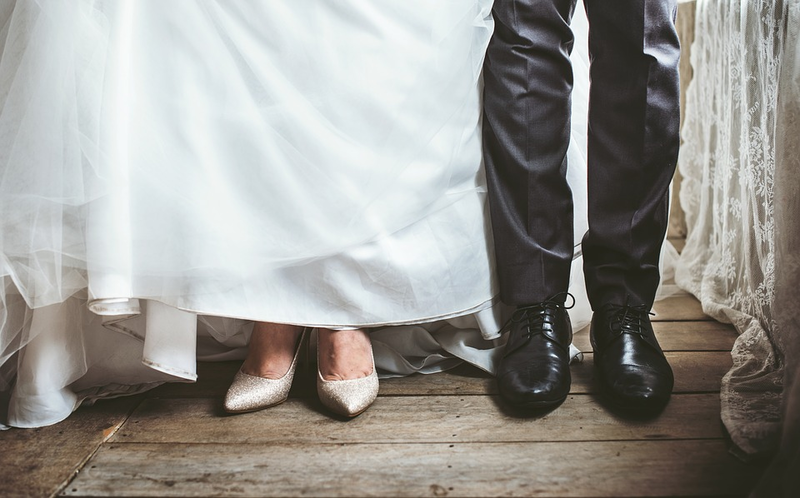 Think about it—would you want to attend a wedding without your spouse? When it comes down to it, it’s polite to acknowledge that even though you’ve never met your college roommate’s husband or your future father-in-law’s boss’s wife, you respect their union. Do They Know the Rest of the Crowd? Say one of your very best friends from childhood who lives across the country is making what we like to call a “VIP appearance” at your wedding (and they’re single). While he or she knows you and maybe your parents and partner, none of you are likely to have much time to spend with them. We suggest giving important guests who may not know the rest of your wedding party crowd a plus-one so that they can feel comfortable (especially during the wedding reception) and have fun, too. Are They Playing a Part in Your Big Day? Extending a plus-one wedding invitation to everyone in your wedding party (both bridesmaids and groomsmen) is a courteous move they’ll definitely appreciate. We think it’s important to make the offer – whether they end up taking you up on it or not – because they’ve been there for you from the start. 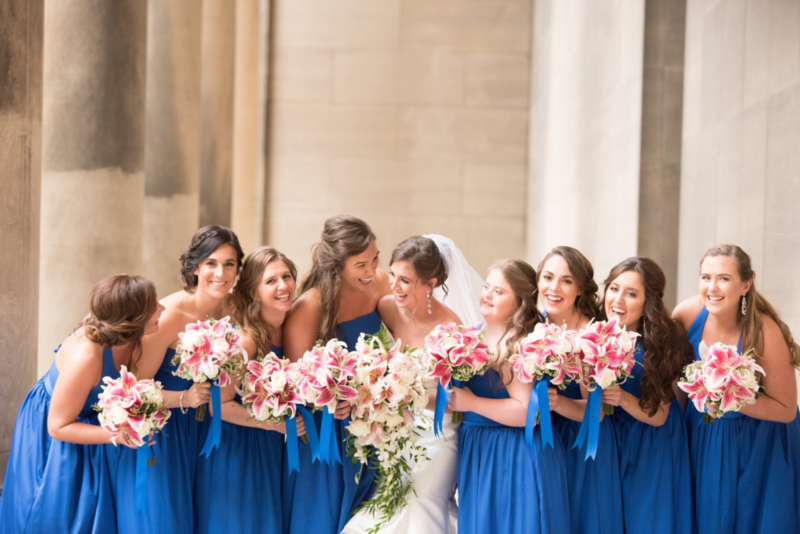 Shopping, planning your bachelorette party, fastening the 150 buttons down your wedding dress, ushering your grandparents down the aisle, calling the limo company last minute — the list is endless, which proves just how much these friends have mattered throughout your wedding prep process. It’s important to remember they’ve not only given you their time, love and energy, but they’ve also spent a lot of money on attire, lodging and transportation, maybe for multiple events. Trust us on this one — the entire wedding party should end up on the plus-one list invite list. Are They in a Seriously Serious Relationship? You may even think this one is a little bit of a stretch, but we suggest that any couples who are engaged, live together, or who have been dating over a year should get a plus-one. In this day and age, lots of couples live together before they get married, so acknowledging their commitment is the right thing to do. While you can use your judgment with couples who’ve been dating over a year — say, your 16-year-old cousin and his girlfriend — you and your partner should be able to tell if it’s a serious relationship. If not, err on the side of caution and give them a plus-one. Who Can Skip Out on the Plus-One List? Now here are the questions that might up ending your guests on the other end of the guestlist spectrum. Are They Just Casually Dating? Hey, we find it okay to be blunt here: If the guest in question seems to have a new significant other every few months or hasn’t been dating the same person for more than a year, giving them a plus-one isn’t a priority. If you have the wedding budget to extend the offer, then that’s a totally different story! Are They Part of the Gang? Let’s talk about those single guests who you are (or are not) particularly close with, and who will know other guests at the wedding – whether that be family members of friends. While you may not be able to afford extra guests for everyone, it may start a fight if you want to cut people from your guest list just because you can’t let them bring a date (especially if they’re on your in-laws’ list). Deal with this problem on a case-by-case basis: if you know someone will fit in with the crowd and have no qualms about coming alone, then there probably won’t even be a problem (just use your better judgement). Crunching the numbers isn’t the most glamorous part of wedding planning, but there a few numbers that you really just can’t avoid. Your budget and the venue size are the main factors that should play into your final guest list decisions. Each guest adds to the number of plates your caterer will prepare, wedding favors, chair rentals, and how much cake you’ll need. Choose a number that’s larger than your venue’s capacity and you’ll be holding your breath every time you open an RSVP. It’s much better to keep your number on the conservative side. If there’s room in the budget or you end up having more space than you thought you would, add later on. And, if you do end up adding later on or think you might be sending a second set of invitations for a “B-list,” prepare ahead of time. 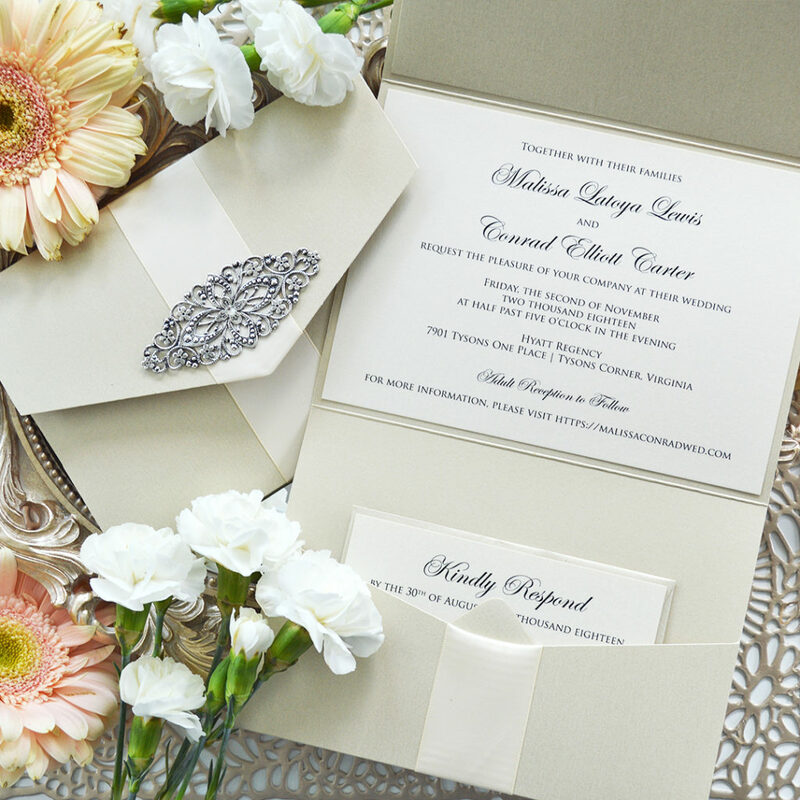 Not only will ordering extra wedding invitations make the process smoother, it’ll save you potential re-ordering headaches when it comes to your custom wedding invitations.